If you’re looking to travel the world in a camper that’s as eye-catching as it is spacious, you won’t find a more suitable ride than this Orangework Mercedes G-Class Expedition Vehicle. 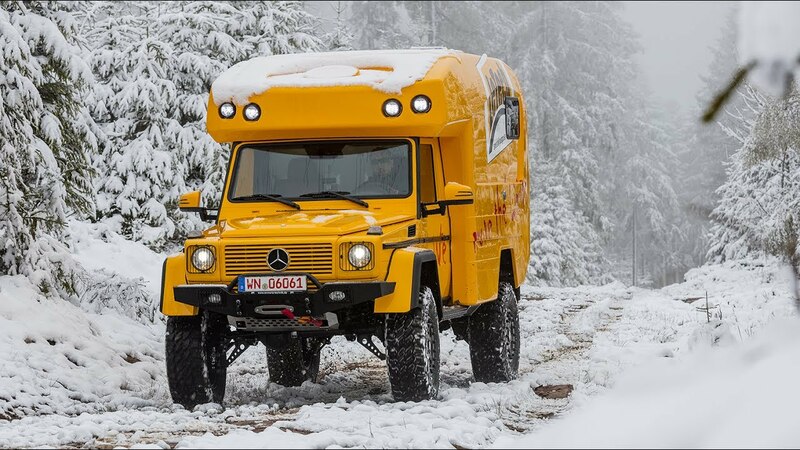 The team at the German outfit took an already impressive Mercedes G-Wagon and turned it into what you see here, an off-road and expeditionary vehicle dubbed the Lennson 3C. As interesting as the G-Wagon meets school bus exterior is (you’re never going to lose it, that’s for sure), it’s the interior of this bad boy that’s truly astounding because it’s built to be as full-size as possible. Full kitchen. Full bathroom. 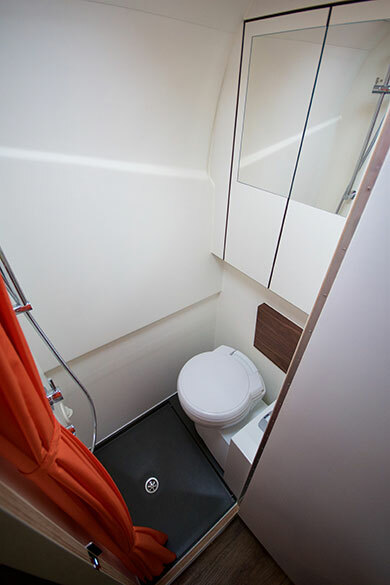 Convertible dining / lounging / sleeping area and, most importantly, over six feet of vertical clearance, which is incredibly important if you’d actually like to stand up in your camper instead of constantly crawling around. The Lennson 3C also has more storage space than most NYC apartments, so you’ll have plenty of room for all your important gear and supplies without having to worry about restocking all that often.